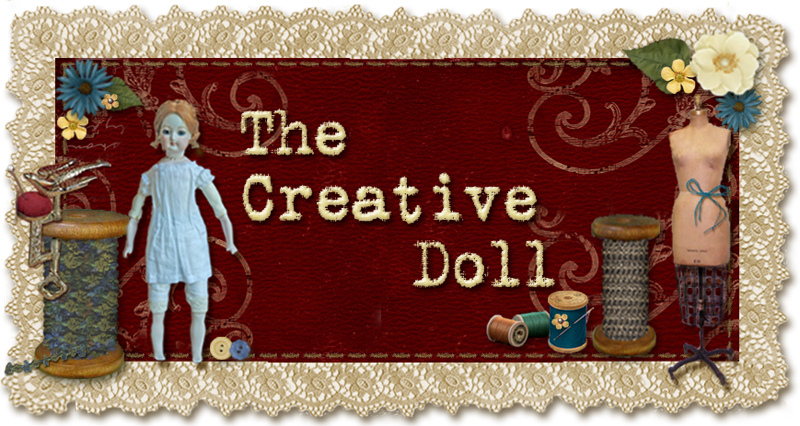 The Creative Doll: The Day We Give Thanks!! 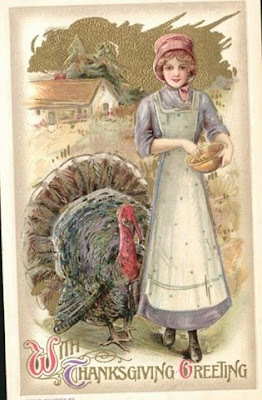 The Day We Give Thanks!! I cannot believe that it has been so long since I posted. I am shamed...But, the kids got sick and so loving gave it to me...I am as sick as a dog. 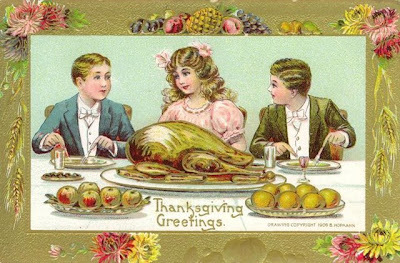 The good news is we are going OUT FOR DINNER for thanksgiving so I won't be exhausted cooking. The bad news is no left overs and no extended family visiting. Just our family of 5! Shocking still so say that out loud. Zach's 4rth Birthday is the 27th too so we will have a busy festive day. 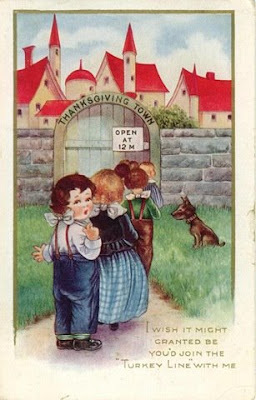 I hope everyone has a joyful, safe and thankful Thanksgiving! !